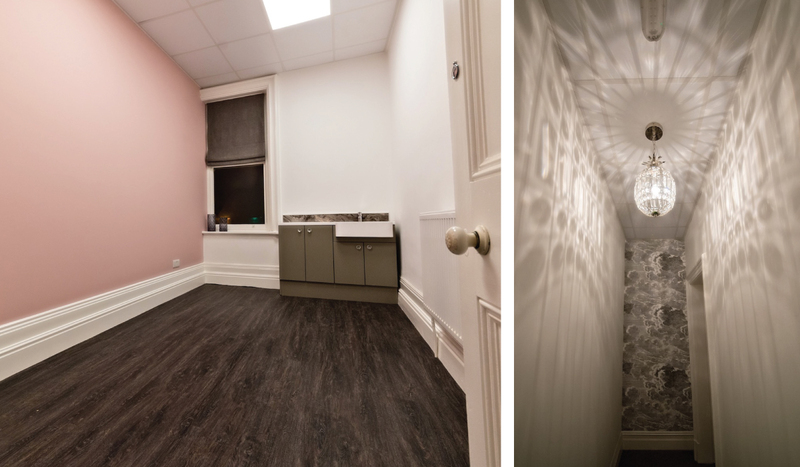 Linden House will be opening its doors to therapists and people in the industry who may be interested in renting a luxury treatment room or studio space. This is a great opportunity to join an already-established business, with access to luxury brands. This is a business-only event. For more information email joinus@lindenhouse.life or call 0796 001 883.